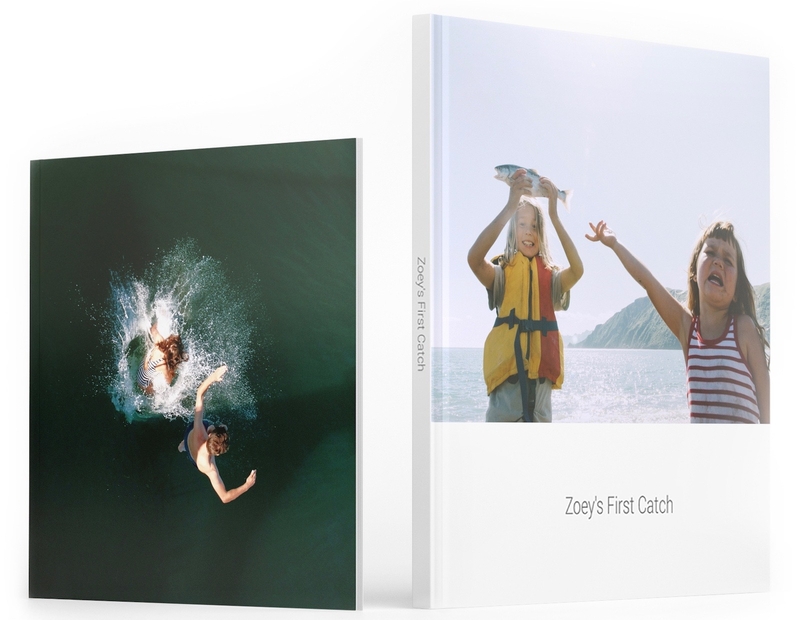 At its I/O 2017 conference Google announced a new service that lets Google Photos users create and order physical photo books of their favorite images. Initially, the feature was only available through the Google Photos desktop browser version but now the company has updated the Google Photos apps for iOS and Android to support the photo book service. You can now order photo books of your favorite albums, which can be created automatically using Google’s AI, through the mobile apps. Currently the service is only available in the US where a 7-inch softcover album of 20 pages will cost you $10. The premium 9-inch hardcover version will set you back double that. According to Google, delivery of the finalized book takes only a few days.